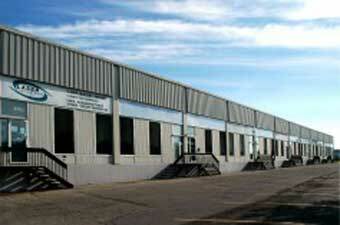 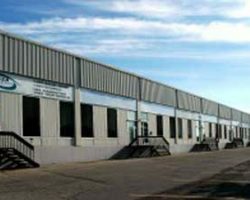 1681-1703 Dublin Avenue is a single-storey warehouse building composed of 21,875 square feet of leasable area. 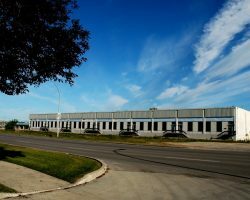 The building was constructed in 1973 and is located in Winnipeg’s Omands Creek Industrial Park, in close proximity to major trucking routes in the area, as well as the Winnipeg James Armstrong Richardson International Airport. 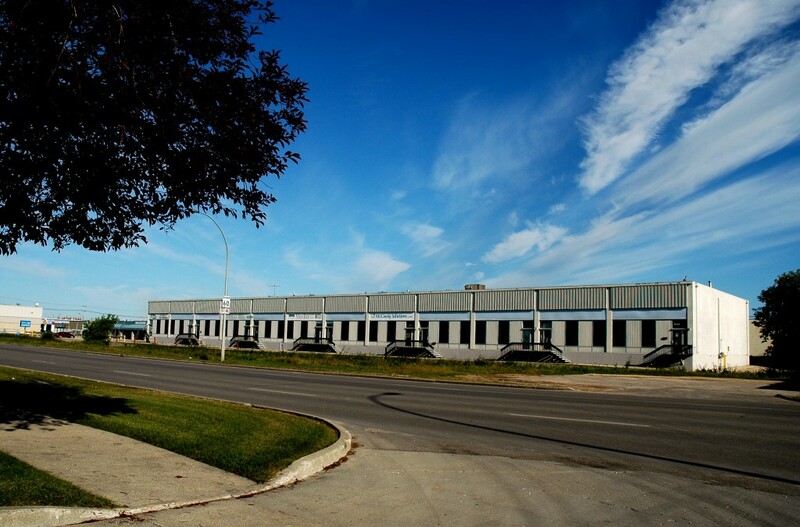 McCuaig Solutions Corp., Betco Ltd.